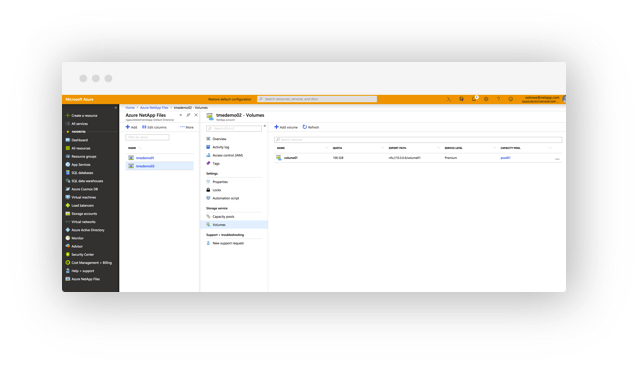 A Microsoft Azure native service built on NetApp technology, giving you the file capabilities in Azure even your core business applications require. Azure NetApp Files allows you to target any of your business-critical file workloads with extreme file throughput with sub-millisecond response times. With three service levels you can change on-the-fly, you get the performance that’s best suited to the application. A seamless Azure experience for your file services workloads. You can deploy and manage Azure NetApp Files directory from the Azure Portal or automate using the Azure API or CLI integration. 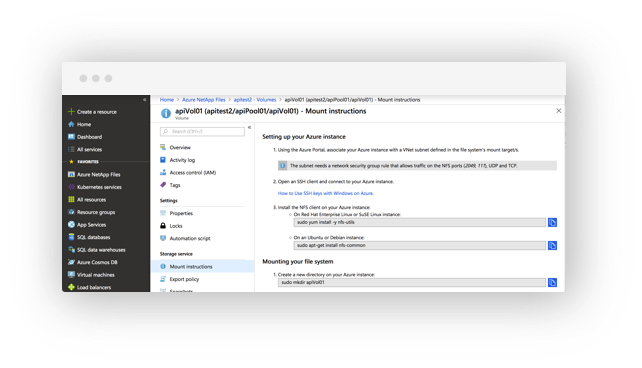 Built-in capabilties ensure your data is protected at all times in Azure: from always-on encryption to point-in-time data copies (without added capacity costs). And with Microsoft‘s world class support, you can rest assured that you‘re in good hands with Azure. A global beverage company was facing the challenge of building their cloud first initiative because they need to build custom file servers to support their Linux applications that require shared file access (NFS). 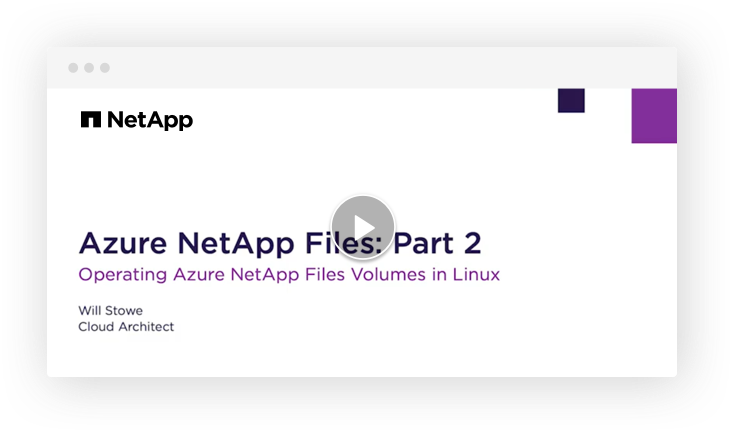 Azure NetApp Files gave them a simple path to creating Linux files shares. Because of its extreme performance, they could now move some core business applications to Azure. With the added benefit of application-consistent data snapshots and instant cloning, they reduced their data management overhead. database performance, such as Oracle, MySQL, and SAP. A global athletic apparel company was struggling with the migration of their core business applications, which rely on a very high performance database to meet their day-to-day business needs. The database was in an on-premises file environment for simplicity and shared access to multiple tools. 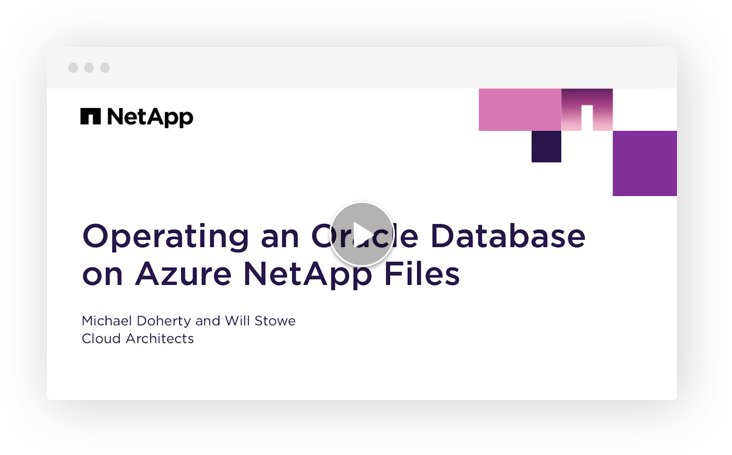 Azure NetApp Files gave them the ultra-low latency, high performance solution they were looking for—and in a native format that made the architecture easy, familiar, and fast to deploy. The relationship with NetApp has been critical in the ability to create those touch points with customers. Azure NetApp Files is a great example. The response times were phenominal. Bring your most demanding applications to the cloud with sub-millisecond latencies. Address both your Linux and Windows file-based applications with NFS and SMB protocol support. SnapShot Copies - Increase your application resiliency by taking more snapshot copies that do not impact your performance, time or capacity. Rapid Clones - Get your application and services to market faster with rapid, low cost data copies. Data Encryption - All data at rest is encrypted by default so your data is always protected. 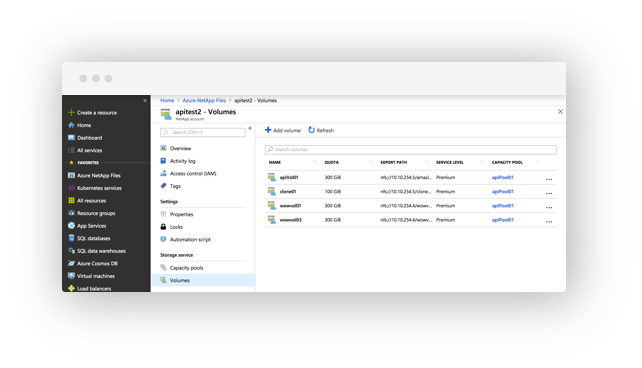 Azure NetApp Files is an Azure native, first-party service delivered directly through the Azure Portal. 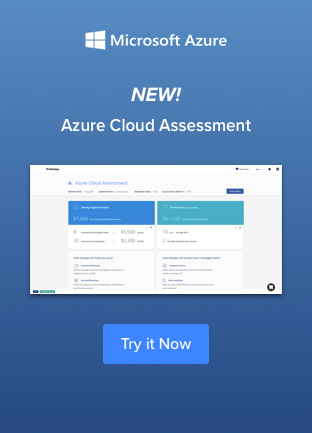 You get the familiar interface with the built in Azure tools just like any other Azure storage service – Including Microsoft world-class procurement and support. Azure NetApp files is an Azure native service delivered directly through the Azure portal. With built-in Azure tools, you get the familiar interface and features of any other Azure storage service – Including Microsoft’s world-class procurement and support.